The great combination of elegant lines and sturdy materials will make the Monte bonbon dish stand out in your interior. The bonbon dish is part of a complete range of table items. 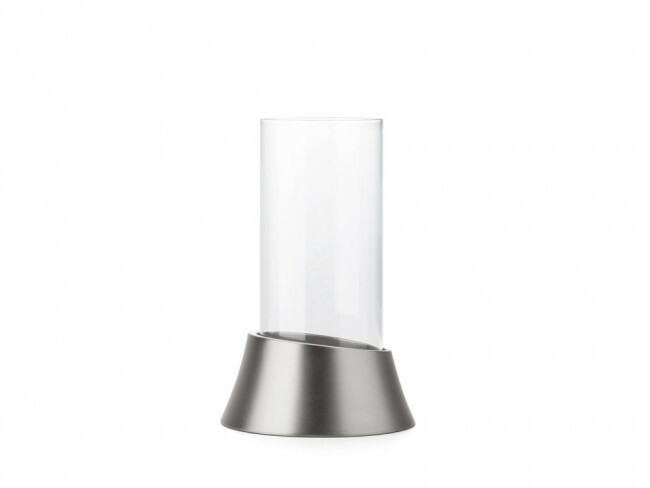 The great combination of elegant lines and sturdy materials will make the Monte hurricane lamp stand out in your interior. 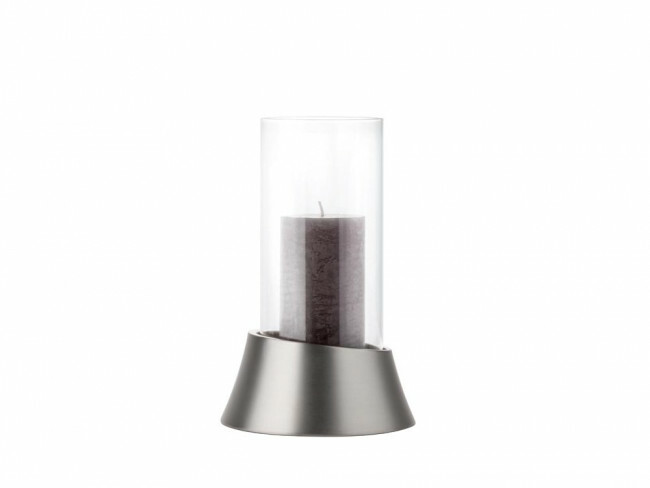 The hurricane lamp is part of a complete range of table items.